“Doing business without advertising is like winking at a girl in the dark …….. 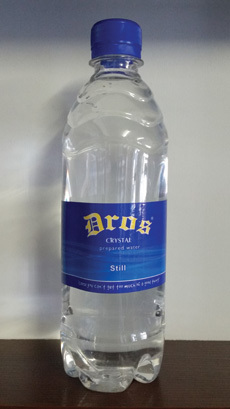 Branded water is the perfect way to convey the essence of your company to the marketplace or the event. This rings true to every client we deal with, the restaurant that trades, the event that engage or even the wedding that brings special memories. 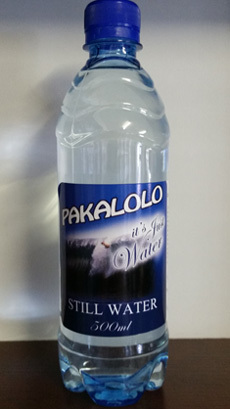 Branded water creates a powerful connection between the brand and the user and for us there is no better way to advertise your brand other than with a refreshing bottle of water. We cater for the small and big guy looking for that connection. With our extensive network of factories we can deliver personalized labels anywhere in the country. If you have an event, wedding, party or branding exercise we can assist you. You send us your logo and we create a full color adhesive label that is water resistant. For our frequent clients we have different package to our full color self-adhesive labels. 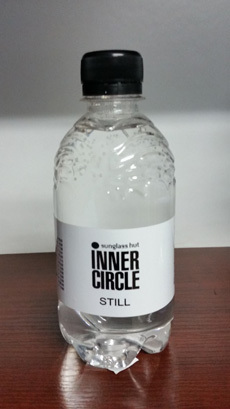 We can deliver a label on either gloss (white) or clear vinyl. This is also the most affordable of our ranges for frequent clients. Minimum quantity dependent on usage. “Free” delivery in the Greater Cape Town area and the West Coast on the dedicated delivery days. What is the size of one case? We package our cases in 12 and our 1 liters in 6. Do you carrier stock of my product if I wish to be a frequent client? Yes we understand the need that clients do not have storage or can carrier stock. Our only request is that on dedicated delivery days it should not be less than 5 cases. 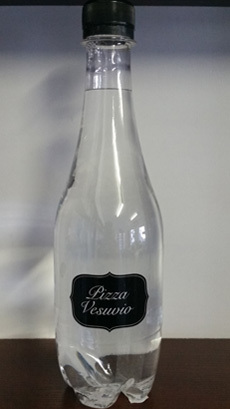 What type of bottles and Size is available? Our range includes 330 ml, 500ml and 1 lit. If the quantities justify it we can help even with 1,5 liters, 2 liters and 5 liters. 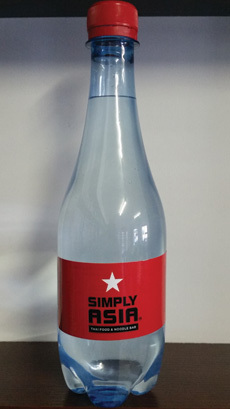 The type of bottles we cater for differs and it is best to contact us for samples. 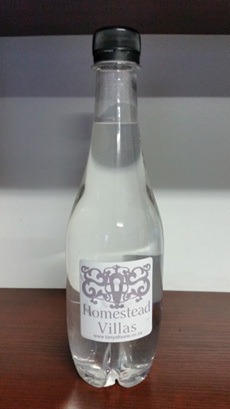 We can even assist in the design and making of your own bottle. Please note that this is specialized field and it is suggested that you contact us so that we can explain the process. We focus on ice blue, clear, light blue. We have extended our range to green and orange. Any colour bottle can be made but is such cases the quantity must be 14 000. How can I send my logo? Please send your contact detail and request via our CONTACT TAB above. We will get back to you with in 24 Hours.